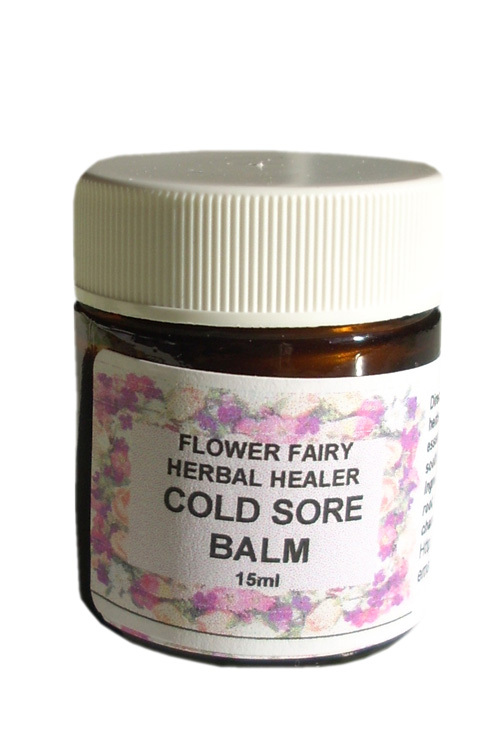 Description: This balm contains a combination of beneficial amino acids, essential oils, natural antibiotic herbs & oils that may help cold sores, chapped lips, shingles, and herpes heal quicker and feel soothed. One can also use lavender essential oil at the first sign of a cold sore, and proceed with this Cold Sore Balm to aid in healing. It's soothing to lips or other areas and can be used for those with shingles, too. Directions: This may be used daily to help lessen outbreaks. Due to the Melissa oil content, this is recommended to be a helpful therapy by experts such as Dr. Michael Murry. Apply as soon as you feel symptoms. This is not prevention and if you have a break out you will need to use a fresh q-tip to apply it to the area so you will not contaminate the balm. It is still contagious with the balm on it. You may want to also look into other diet & lifestyle changes to help boost your immune system to lessen occurrences. Avoid refined sugar, highly processed, refined diets, junk food, caffeine, chocolate, peanuts,almonds,seeds, nuts in general all these, are foods with high arginine are triggers for herpes. A diet of more lysine food can work as a counter balance amino to arginine, and are better choices which include lysine are most vegetables,legumes,fish,turkey & chicken.Out breaks occur with increased stress, follow minor infections,trauma, emotional, dietary & enviromental stress, sun exposure. Ingredients: extra virgin, cold-pressed olive oil, l-lysine amino acid, goldenseal root, st. johns wort oil, natural vitamin E oil, sunflower seed oil, 100% certified organic, fair-trade, pure & natural essential oil of clary sage, chamomile, tea tree oil, melissa, lemon essential oils & local beeswax. In an amber glass recyclable jar.